Keynote speaker Mr. Hiroaki Nakanishi, Chairman and CEO of Hitachi discussed global mega trends that require Social Innovation and how Hitachi's expertise can drive this opportunities. 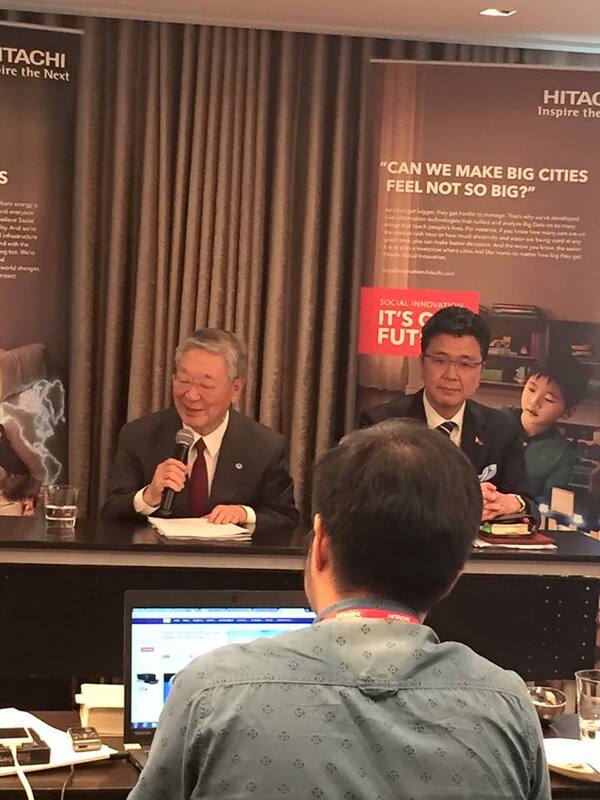 "The Philippines has always been an important manufacturing place for Japan," says Mr. Nakanishi. "... because is a most growing country not only in Asia but world wide. 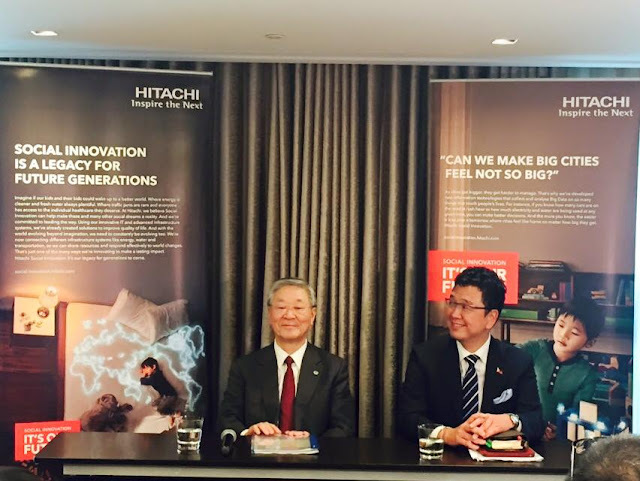 As an infrastructure provider and to cope up with the progress and development of society, we are looking for good partners in the country because this is a great opportunity for Hitachi to help with the future of the Philippines." The delegates shared their views about the Philippines market growth and upcoming challenges, and introduce some of Hitachi's solutions to meet the market needs of urbanization from the view of Energy Management, Urban City Development, and Public Transportation supported by Information Communication Technologies. 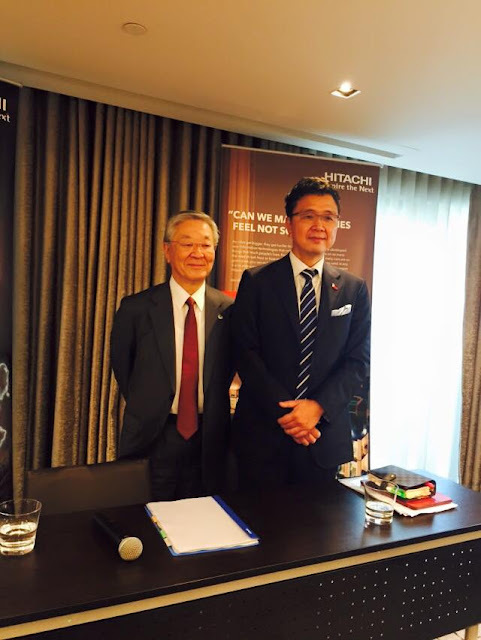 "Throughout our long history in Asia, Hitachi has been working closely with various countries to support the region's long-term development. For the Philippines, this began 86 years ago when we supplied hydro turbines to Davao. We are very excited to see the country's rapid economic growth particularly in recent years, driven by strong government support." said Mr. Ichiro Iino, Chief Executive for Asia Pacific, Hitachi, Ltd. "Through the Social Hitachi Innovation Forum held in the Philippines, we hope to showcase some successful examples of Hitachi's Social Innovation Business and how these can contribute to the Philippines and this region." Hitachi aspires to drive innovation together with all of its stakeholders in ways that make positive contributions to society and seeks to inspire a world that provides safety, comfort and convenience to people throughout the planet, as well as for future generations.